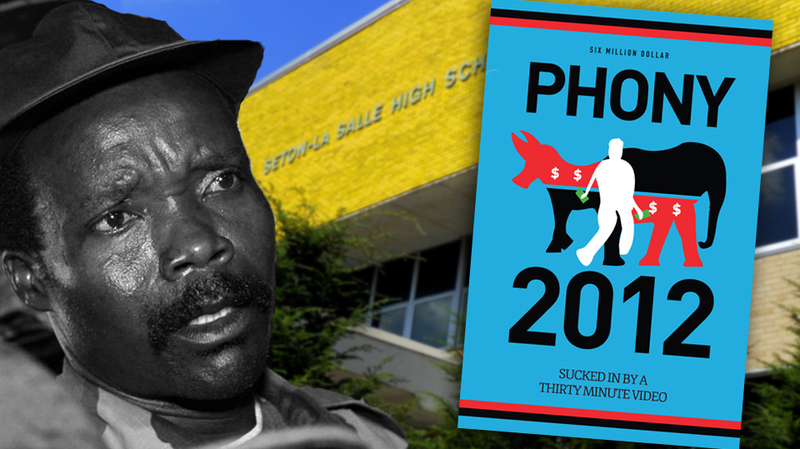 By: The Class of 2015 – Read it! If you need something investigated; ask a Freshman. 2015 Rocks! 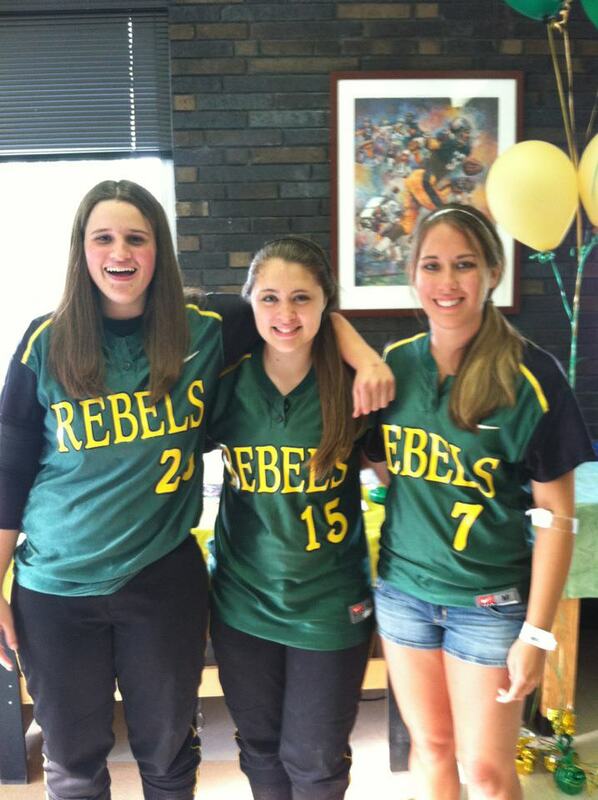 By: Tyler Perone – Congratulations Lady Rebels and best of luck next season! 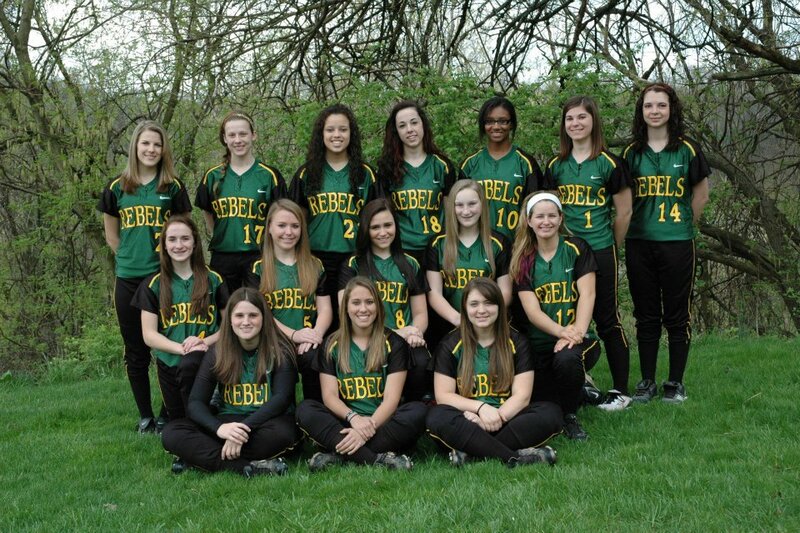 By: Sara Wagner – Girls’ Softball is undefeated. They ended the season 14 – 0 and are section champs. 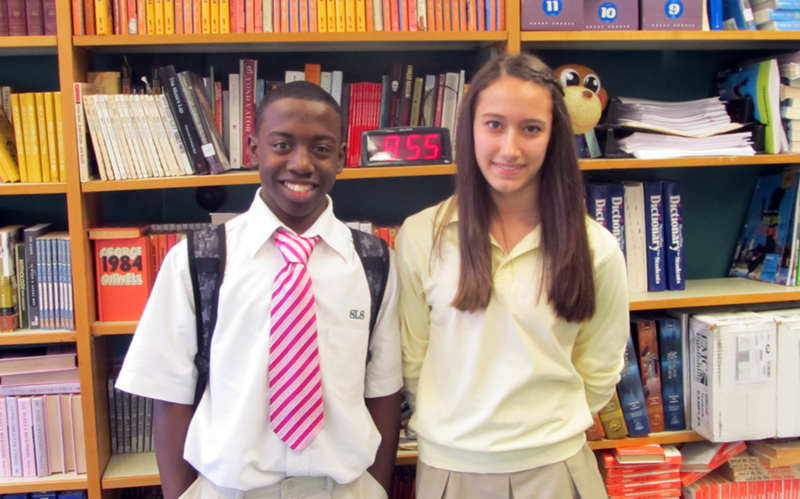 By: Nicole Nath – I asked some Freshman about their transition to High School. By: James Mallon and Carson Rebel – Google web apps are a relatively new and innovative twist for Google Chrome users. A comprehensive article. 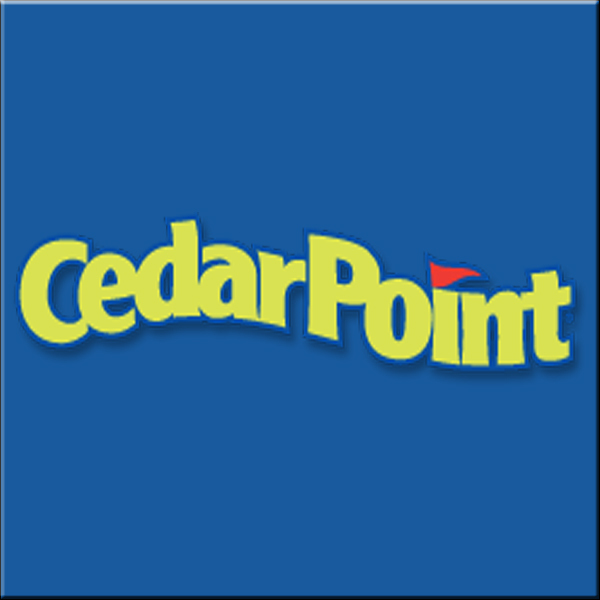 By: Anthony Yauch – On May 18th, 9th and 10th grade will be going to Cedar Point to enjoy a day full of fun and thrilling rides. 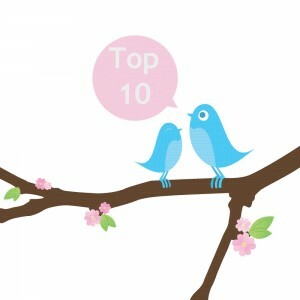 By: Emily Wahl – Follow these people on Twitter.